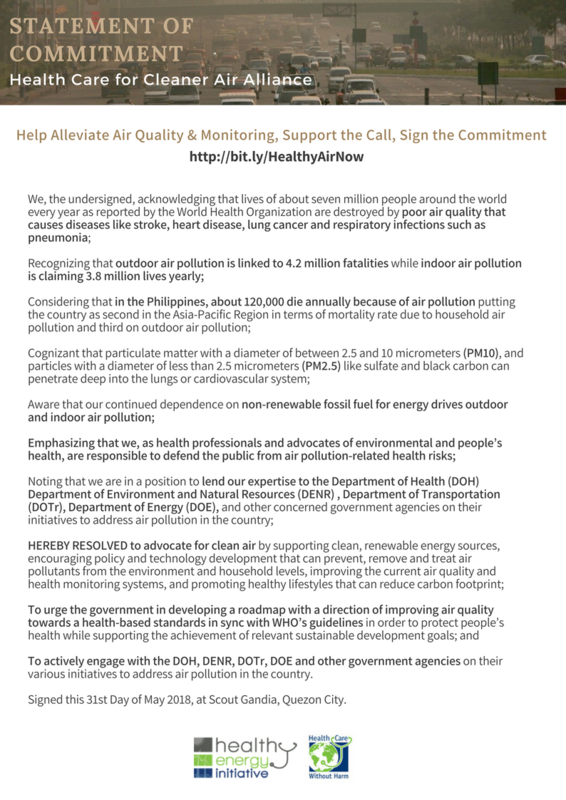 BE A PLANETARY HEALTH ADVOCATE! 1. Follow or Like our Social Media Pages. 2. Spread the green and healthy word. 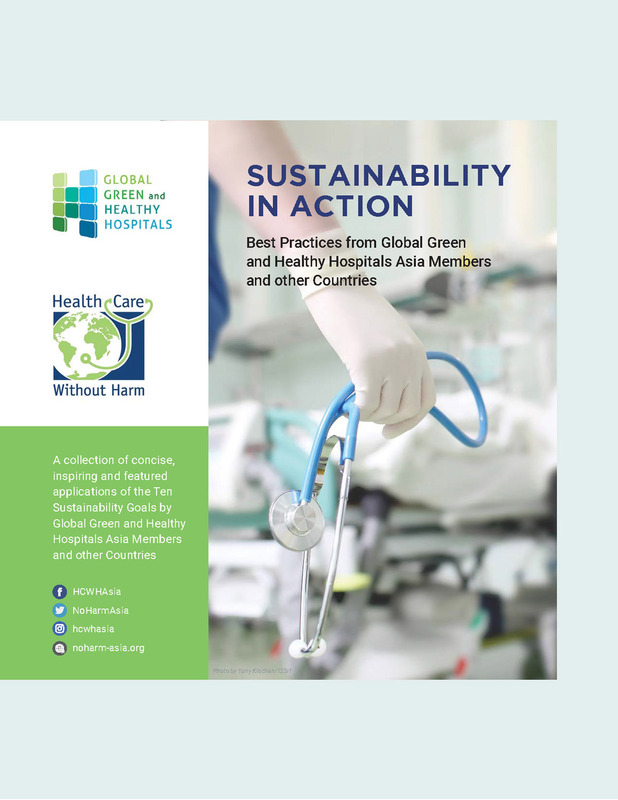 Tell your local hospitals and governments how their health care systems can be made greener and healthier. 3. Become a Climate Action Leader! 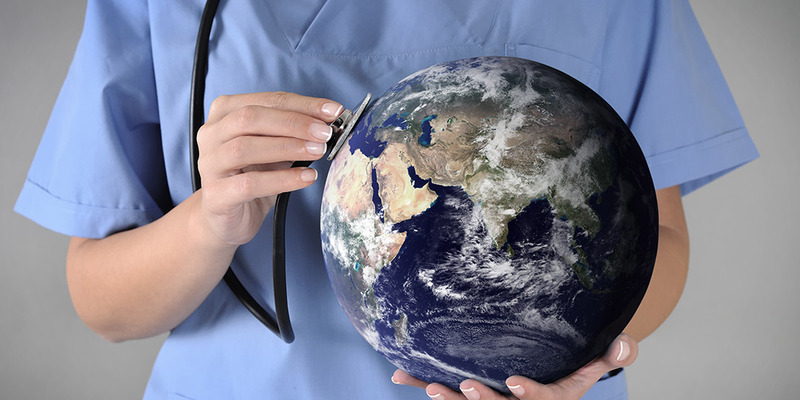 Join the Health Care Climate Challenge! 3. Spread your thoughts. Devote an hour a week writing articles, blogs entries, and letters to the editors spreading the green and healthy way of health care. 4. 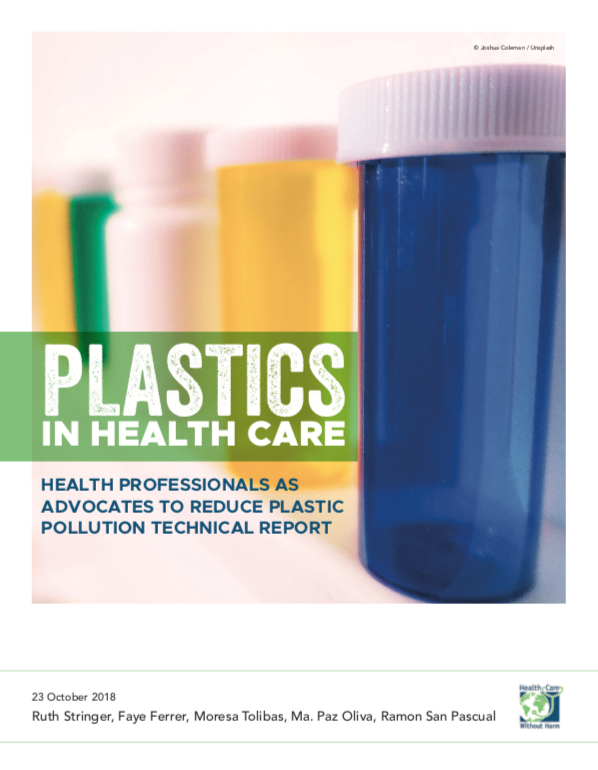 Tweet/Post for environmental health. A tweet/post a day keeps everyone healthy! 5. 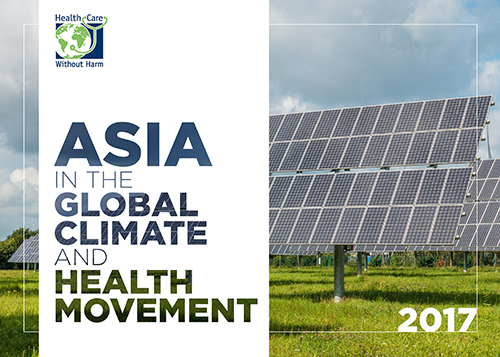 Intern or volunteer at the HCWH-Asia office. Want to spend your free time benefiting the health care and the environment? Get in touch with us now.